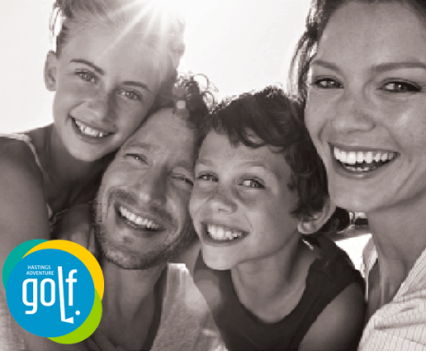 Copywriting that inspires positive action and behaviour change. 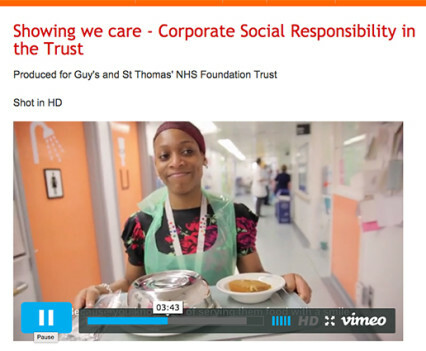 Scriptwriting for a CSR video for Guy’s and St Thomas’ NHS Foundation Trust (film by Mediamixer). Concepts and copy for posters for TfL and Southwark Council (through The Means) for Better Bankside. 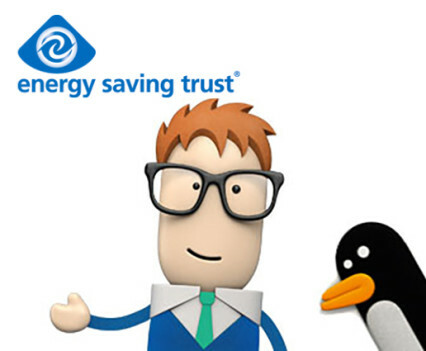 Copywriting projects for Energy Saving Trust, including POP materials in top retail stores. I set up and maintained the social media accounts for Pullens Yards Open Studios from 2010-2014. 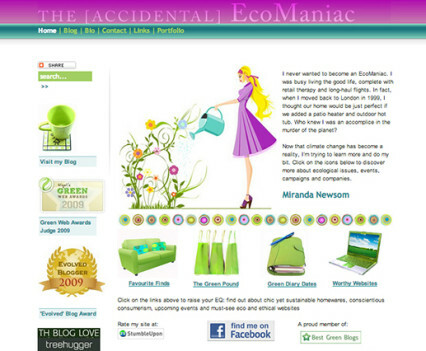 Voted a ‘Best Green Blog’ my Accidental EcoManiac website developed quite a following. 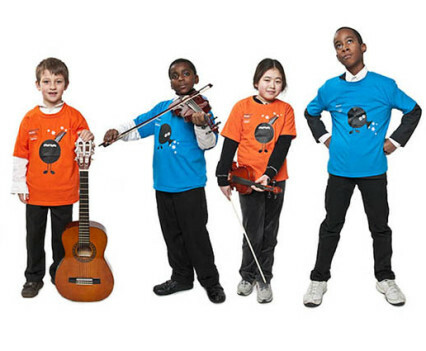 Copywriting and marketing for Borough Music School, a charity based in Southwark. CLIENTS. 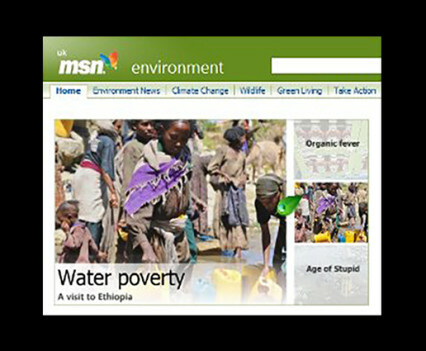 I’ve created relevant and engaging copy about CSR, the third sector, ethical and sustainable businesses and products, smarter travel and energy conservation for clients including MSN, Energy Saving Trust and various not-for-profits. I wrote a voiceover script for a The Guy’s And St Thomas’ NHS Foundation Trust video (filmed and edited by Mediamixer.co.uk). 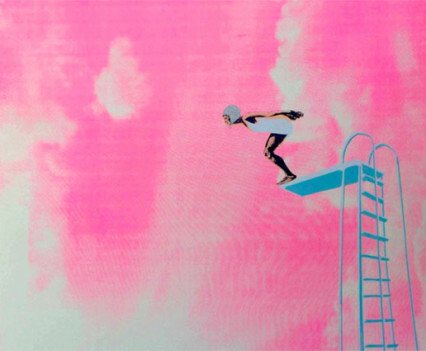 I’ve written email campaigns and case studies for Forster Communications, whose clients include Amnesty International, Bernardo’s and National Trust. I’ve also written about small family businesses, community organisations and independent artists, makers and designers. 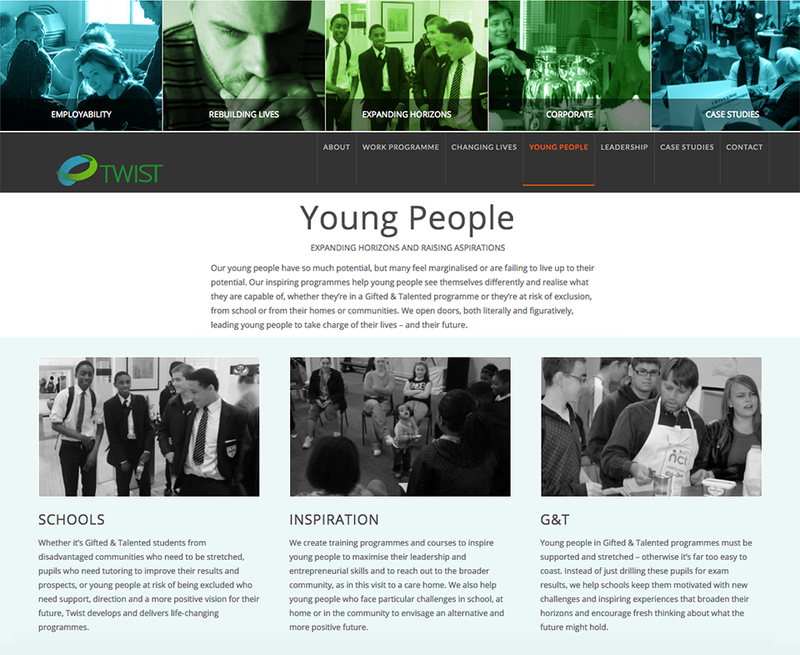 Copywriting (website, collateral and press releases) for this not-for-profit organisation working with marginalised young people and adults. 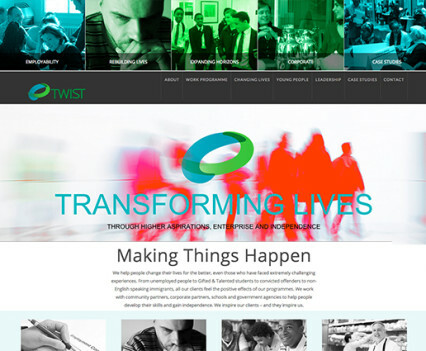 My agency designed the branding and website as well. 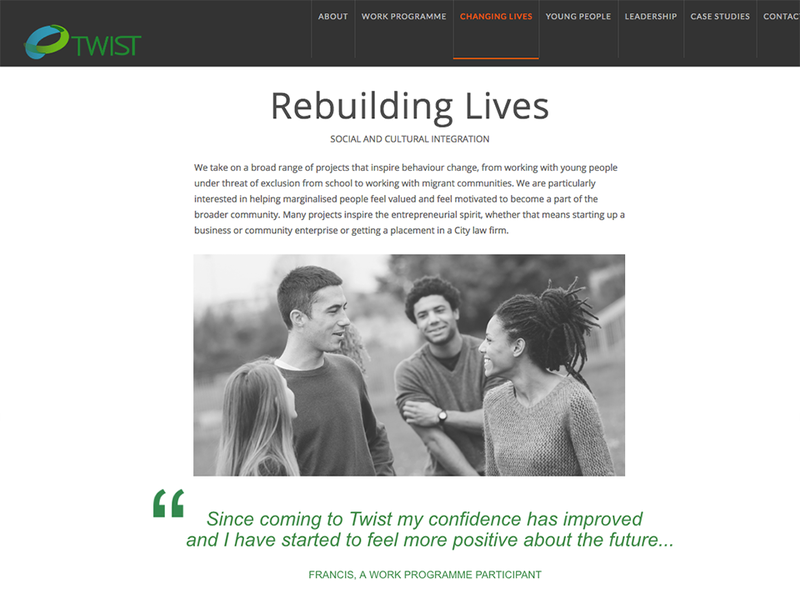 Copywriting for website, collateral and press releases for Twist, a not-for-profit organisation working to improve lives in London and beyond. 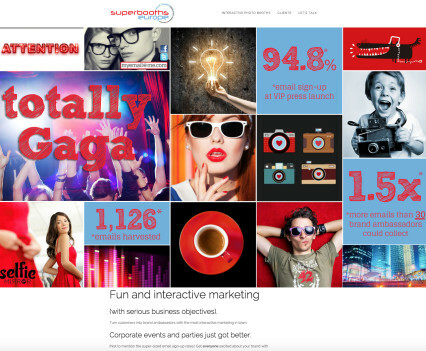 Want to talk about Copy or Content? 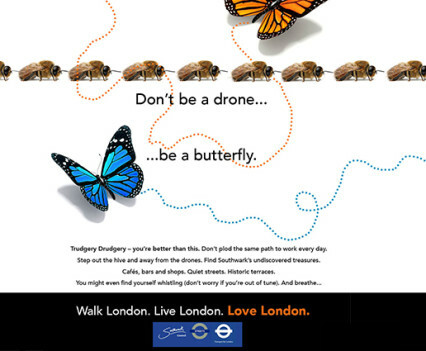 Digital ad copywriting for this legal recruitment firm in the City of London. 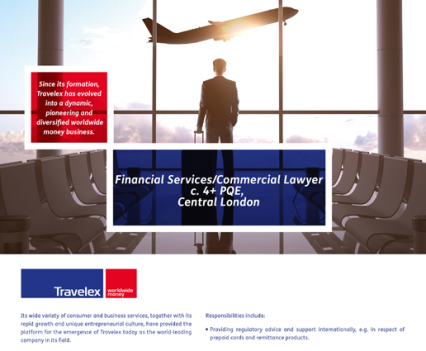 Ad design for Legal Week and The Lawyer for Kinsella Legal’s client Travelex. 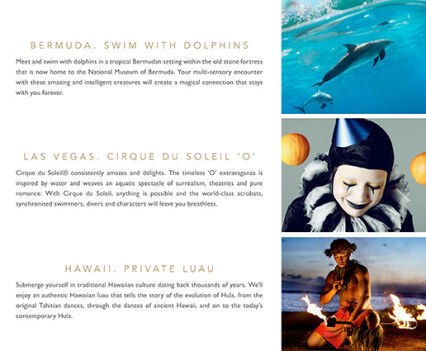 The 52-page brochure included information on destinations, golf courses and entertainment taking place during The World Tour. 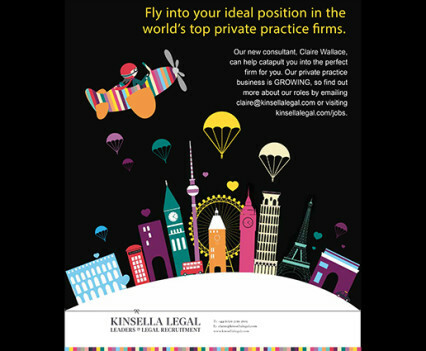 I devised the concept for this print and digital ad: a Kinsella aeroplane delivers people into top legal positions around the globe.